Industry 4.0: What do production managers expext from software? 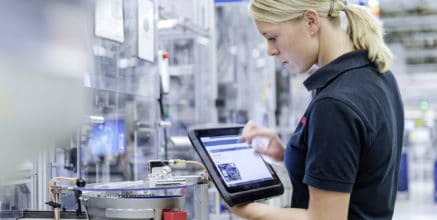 What do production managers want from Industry 4.0? 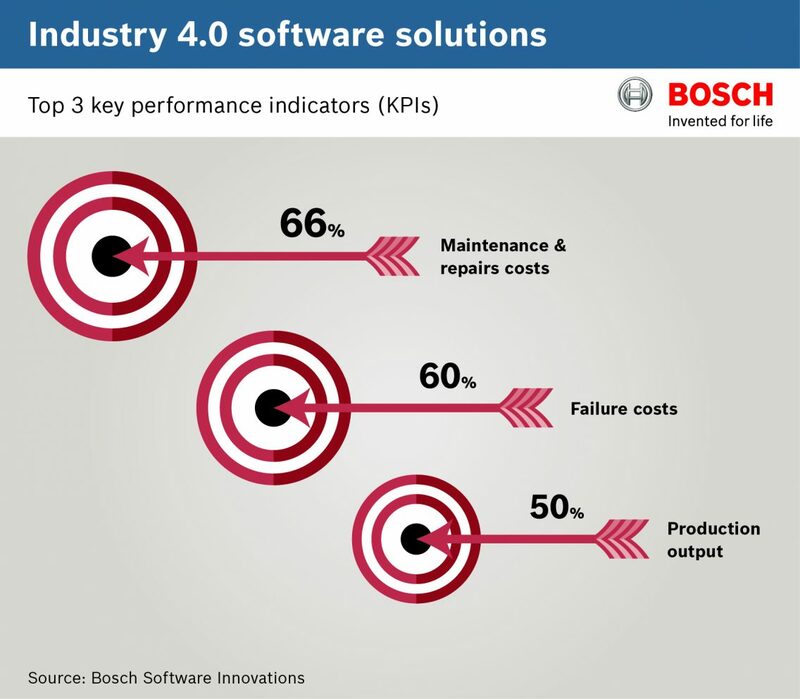 Study on Industry 4.0 software solutions: When it comes to deploying software solutions for Industry 4.0, companies are primarily aiming to reduce their maintenance, repairs, and failure costs while improving their production output. When it comes to deploying software solutions for Industry 4.0, companies are primarily aiming to reduce their maintenance, repairs, and failure costs while improving their production output. This finding was highlighted in a Bosch Software Innovations survey of 181 production managers at manufacturing companies, including some Bosch plants. Specifically, companies say they hope to achieve this through functionalities that help them monitor deviations in their production processes. 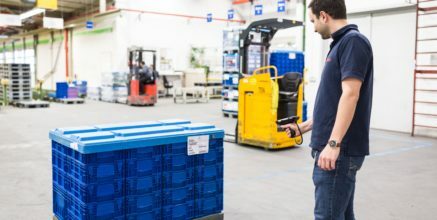 "As a lead provider of software solutions for connected manufacturing, we need to focus on those goals – and as a lead user, that’s exactly what Bosch is doing in over 100 pilot projects at its own plants." Some clear findings emerged from the survey conducted by Bosch Software Innovations. 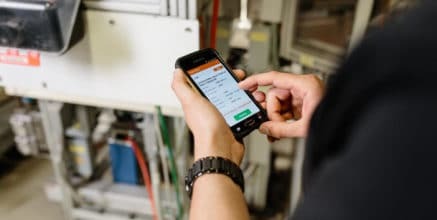 When asked which key performance indicators (KPIs) they would most like to benefit from via Industry 4.0 software solutions, 66 percent of the companies surveyed said their goal was to cut their maintenance and repair costs. 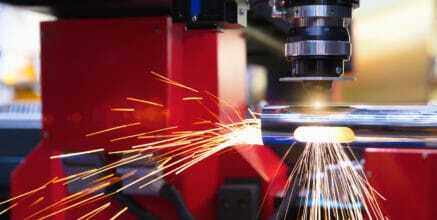 Reducing failure costs was cited by 60 percent of the respondents, and half of those surveyed said they hoped Industry 4.0 software solutions would improve their production output. Two areas where companies expect the most leverage are technical downtime and performance losses (e.g. cycle time losses). 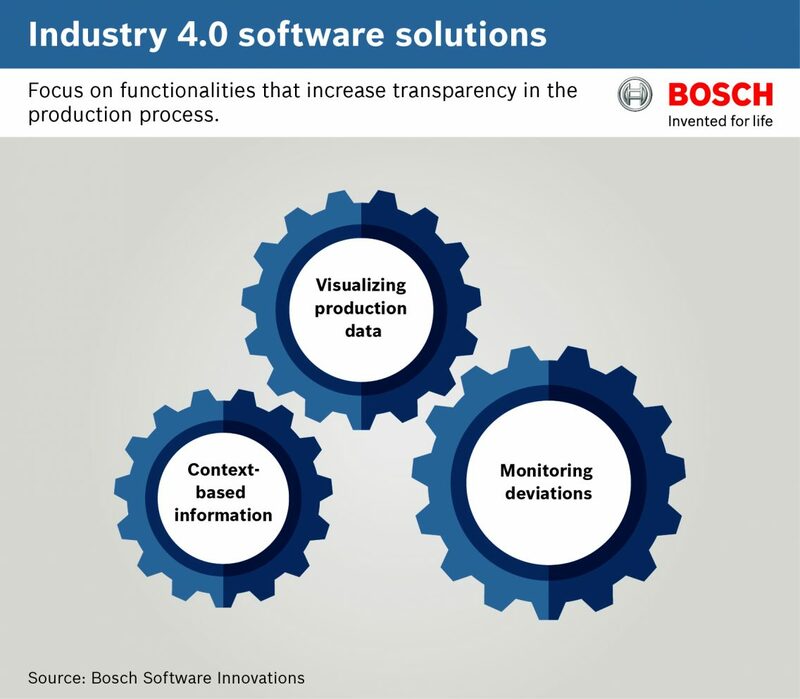 “These results clearly show what production managers want from Industry 4.0,” says Daniel Hug, Head of Department Manufacturing and Logistics at Bosch Software Innovations. To improve these KPIs, the Bosch plants and external companies that participated in the survey highlighted the need for functionalities that increase transparency in the production process. The most important functionalities cited by the respondents were monitoring deviations, visualizing production data, and providing information relevant to the job at hand. These functions give managers better insights into their production processes, allowing them to detect and rectify deviations, downtime, and performance losses promptly – or even prevent them from happening in the first place. “This isn’t just some vision of the future,” Hug emphasizes. “We’re already delivering lots of successful projects that use our software solutions.” For example, the Process Quality Manager by Bosch Software Innovations is helping a car manufacturer monitor the quality of safety-critical tightening processes. 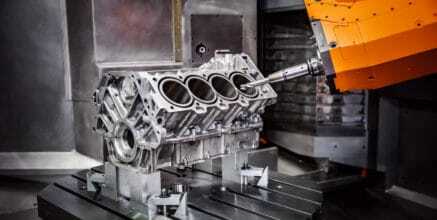 The tightening tools are connected in a system, enabling them to send data to the software package on the torque and rotation angle of the tightening processes. This data is analyzed and visualized in real time. 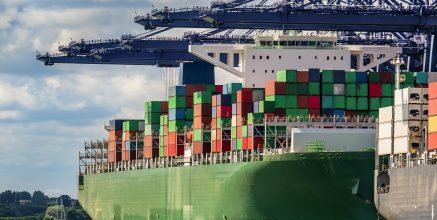 The transparency and systematic analysis of the data helps the company detect non-conformance trends early on, then isolate the causes and take prompt corrective action – in some cases before the failure has even occurred. 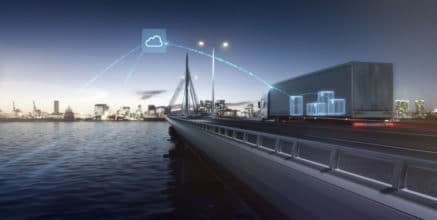 What are the barriers on the road to connected manufacturing? From concept to fruition – Industrial Internet Consortium testbeds bring IIoT solutions to the test track.